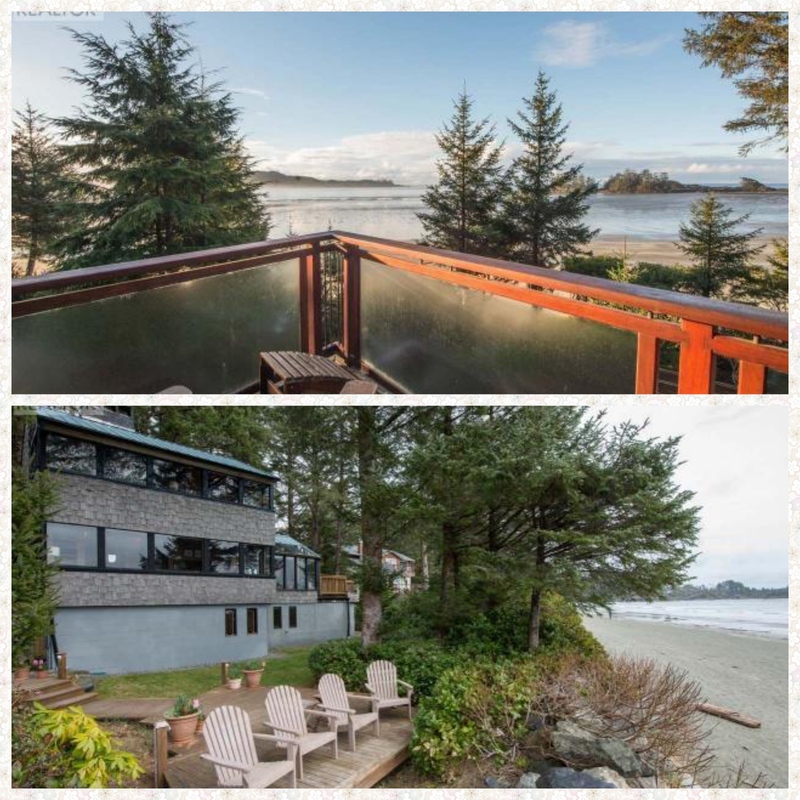 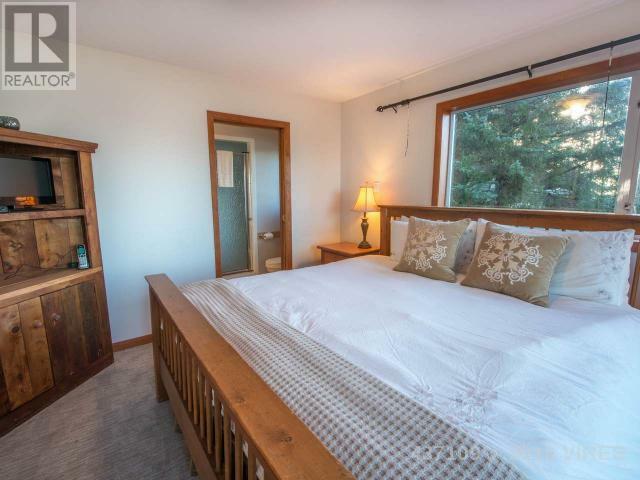 If you’re looking for a beachfront home in Tofino there are two lovely homes for sale right now we’d like you to look at. 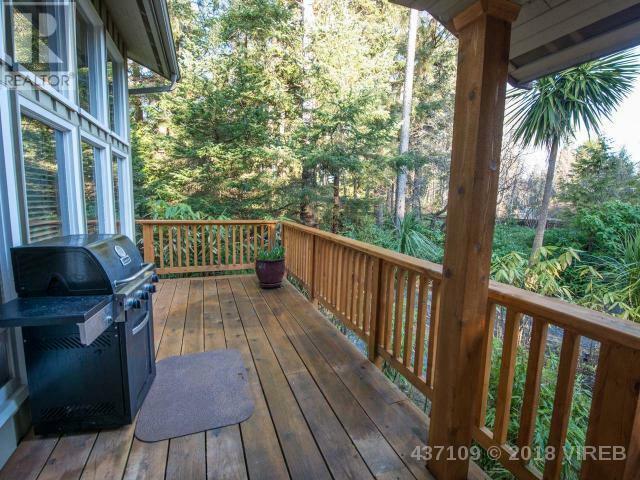 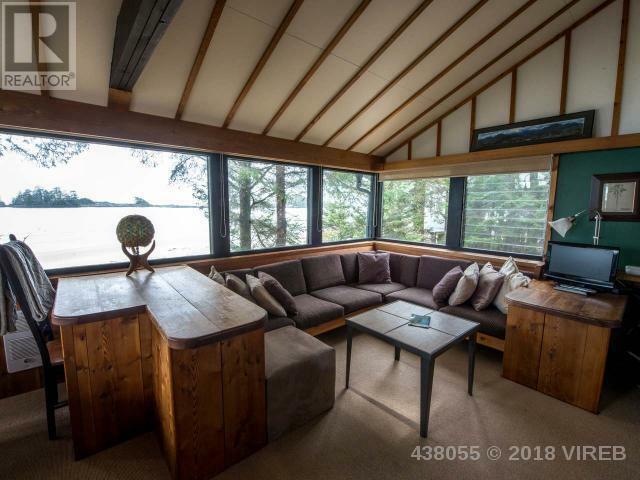 There’s only ever a handful of homes on the market at any given time and getting right on Chesterman Beach is a dream come true for a lot of people. 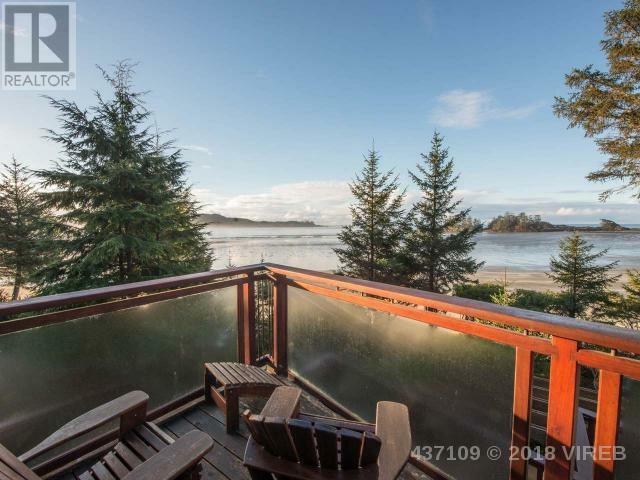 While we have to work with these MLS images you can get a good idea of what life on the beach is like here in Tofino. 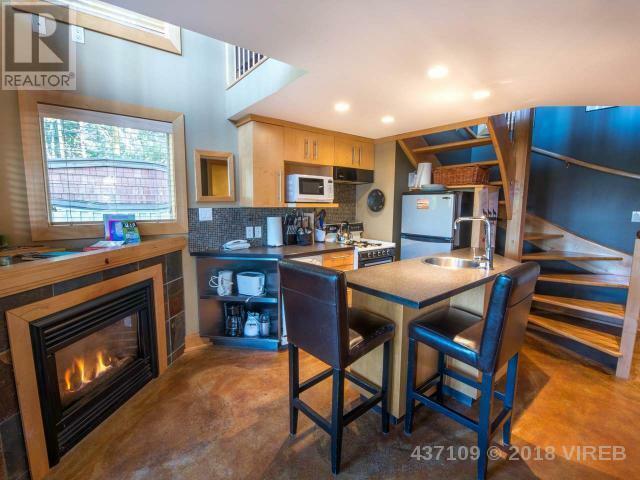 These homes are right next door to each other so take your pick. 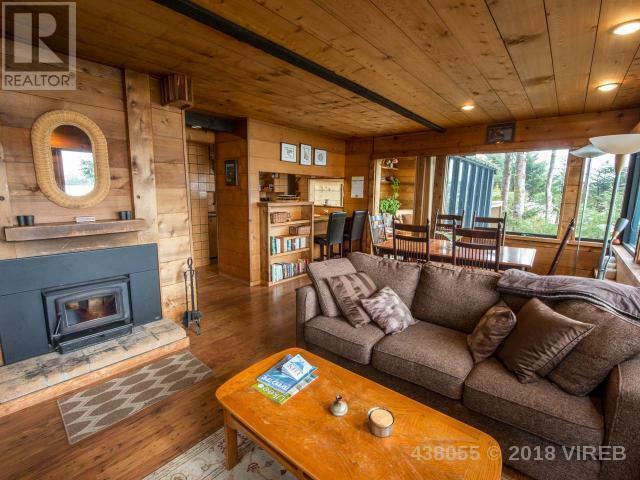 A true west coast beachfront surfers paradise with room for the whole family and more. 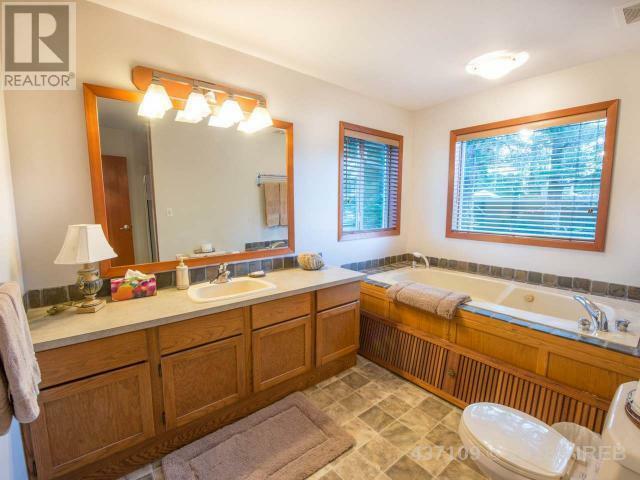 This home has history and its late 70’s style is something you just don’t see all that often anymore. 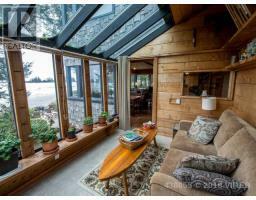 It’s on the market for $2,650,000 CAD and it comes with 120 feet of water frontage. 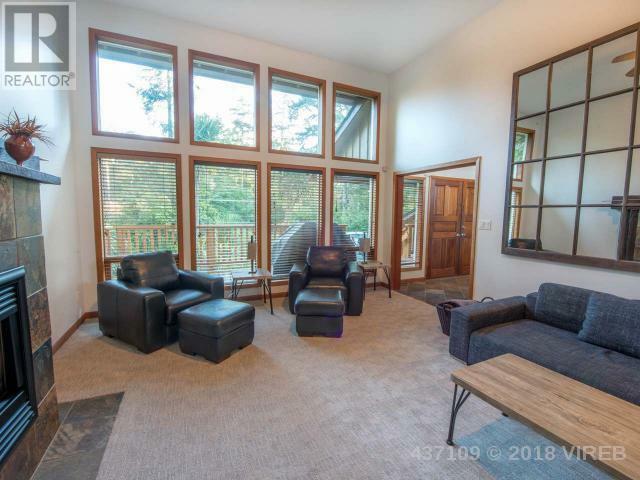 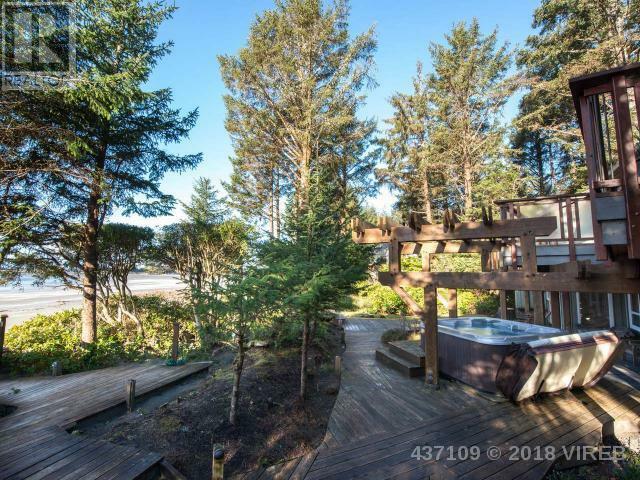 Watch the waves break from either your private hot tub, backyard deck or from the large bay windows. 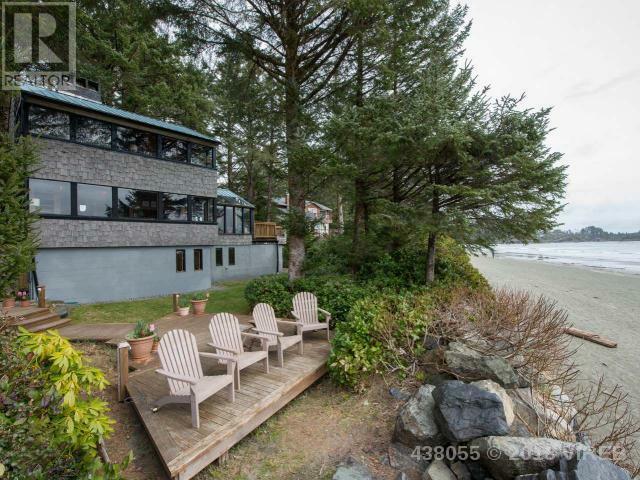 This modern beach home is a spacious 4,238 square feet of living space with six bedroom and bath. 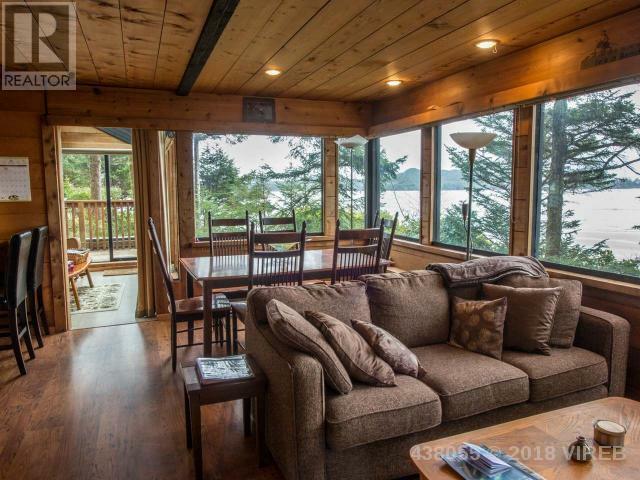 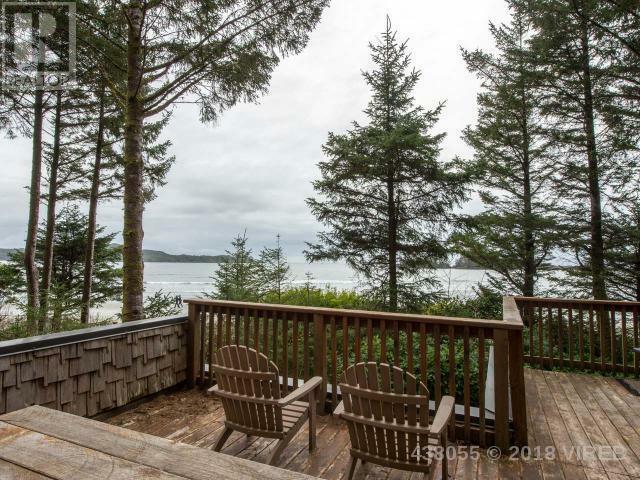 This is one of the finest Tofino beachfront homes on the market right now and it is going for $2,980,000 CAD.